Get ready to LAUGH your way to a breakthrough. 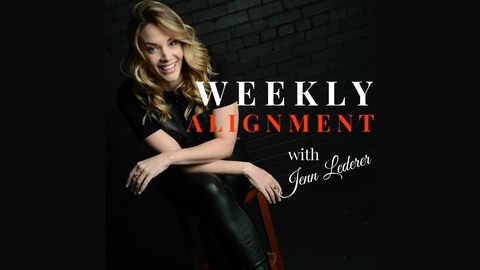 This podcast is for the Creative Entrepreneurs, Rockstars and Unicorns who are ready to SHINE in this world, without taking themselves (or life) so serious. 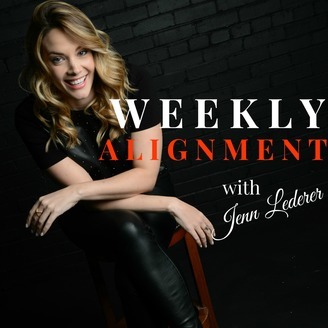 Jenn Lederer, a Motivational Speaker and Leadership Coach, talks about all the ways she's not perfect in Life, Leadership or Business...and yet, things are goin' pretty well. It's amazing what happens when you stop asking for permission and start doin' YOU. 39. The FINAL Show with Special Guest Elizabeth Taylor!